Is Elevated Clothing the hottest new up and coming streetwear brand? 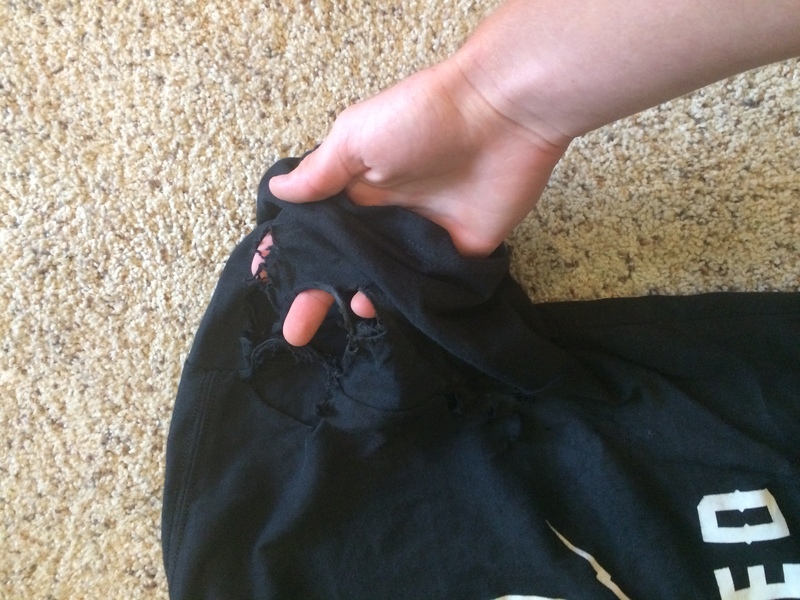 Longboarding Accident: When Our Fans Go Hard! 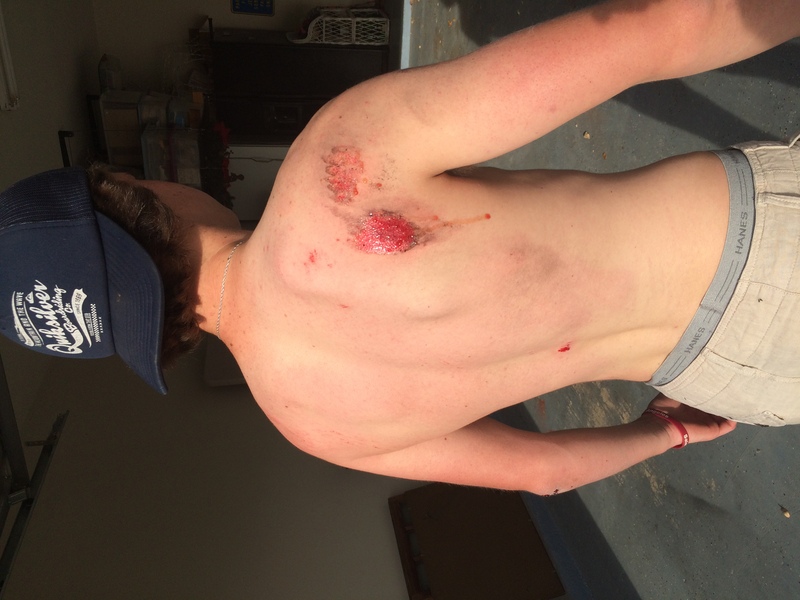 We got an email awhile back from one of our customers who had been shredding on his longboard and took a bit of a spill. He was super bummed because he ripped his brand new ELEVATED shirt. We're super bummed too... But we're working it out with him and in the mean time we're grateful he gave us some fun content to post... and that he's okay of course. Thanks for living life to the fullest Austin. Keep shredding and keep rocking ELEVATED. 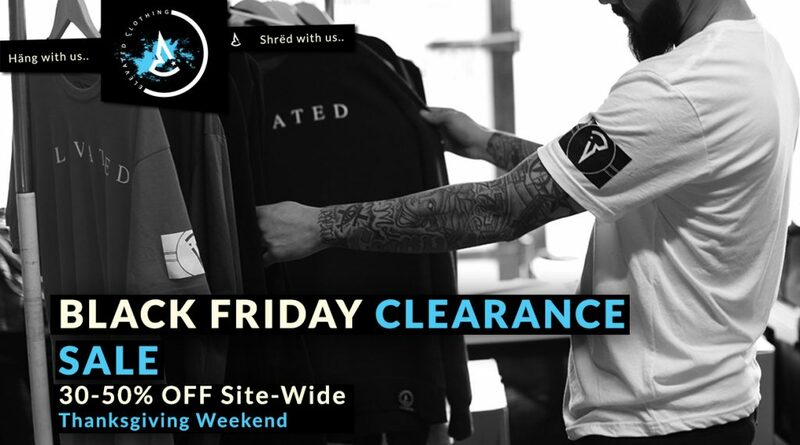 We're gunning for that number 1 spot in your closet as your favorite brand in the industry. Cheers. CWC Wake Park Days Of Our Lives This is a recap of a few riders' month long trip at CWC. The edit follows 7 riders from Monday thru Saturday and gives you a little insight to how everyone's day varies! 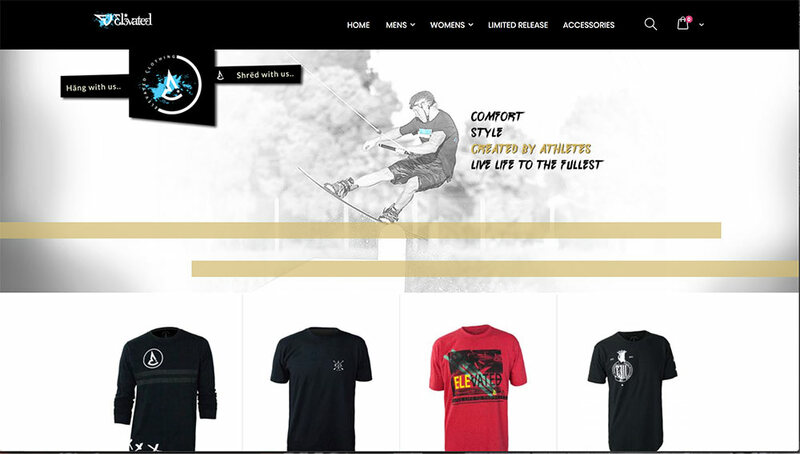 Featuring Elevated wakeboarder Matt Tonne. CWC: Days Of Our Lives from Happy Daze Media on Vimeo. Welcome to Florida Wakefest, home of Gator Wake Team and about 900 other spectators doing anything from trying their hands at pie-eating contests, throwing massive double ups, or showing off their favorite ELEVATED clothing products that they got hooked up with. 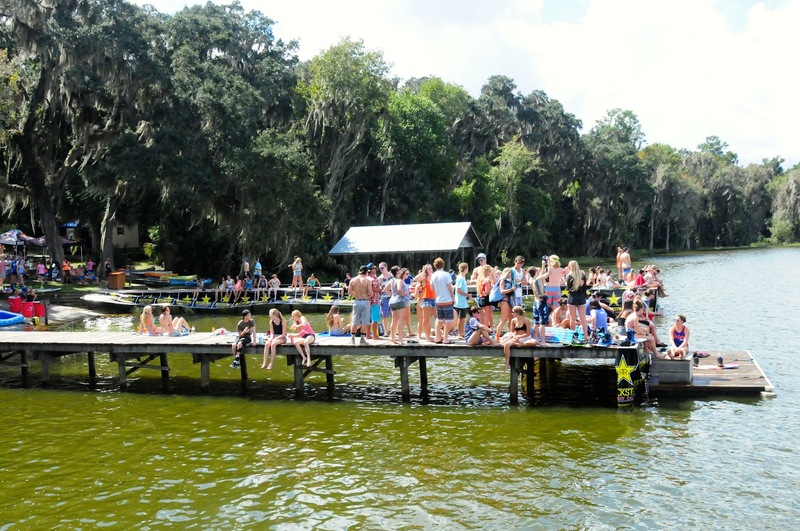 Each year the Gator Wake Team puts on a massive event for the Florida Wake Community called WakeFest, and each year it's been growing bigger and bigger. We're always stoked to play a part in the Florida WakeFest, and we're even more stoked when we get the pictures back of all of the spectators and athletes loving our clothing. What more could you want?! ELEVATED, making kids stylish since 2003.